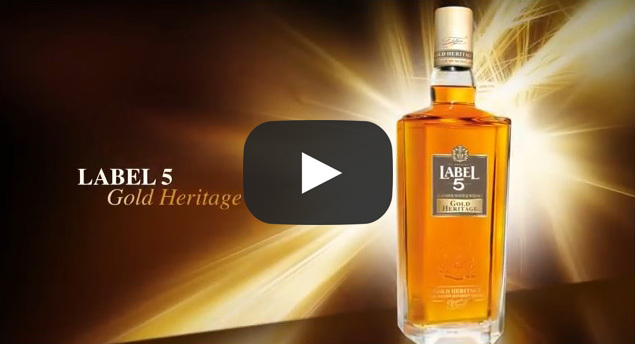 Bathgate, Scotland, 22 October, 2014 - LABEL 5 expands its range with a new expression: LABEL 5 Gold Heritage. This new offer will be unveiled at TFWA Cannes next October. 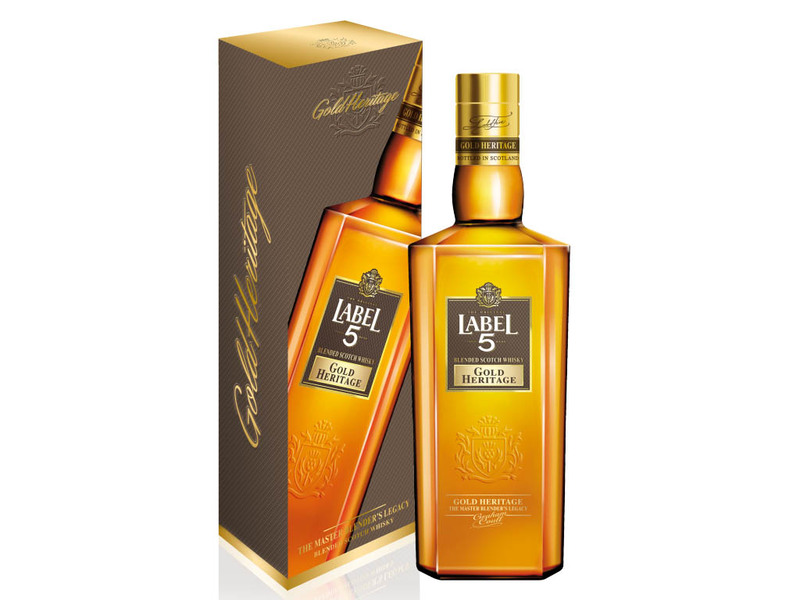 LABEL 5 Gold Heritage has been created to delight Scotch whisky lovers who are looking to explore LABEL 5’s character in more depth. Elaborated in Scotland, LABEL 5 is renowned worldwide for its high quality and appreciated for its smoothness and its contemporary brand image. 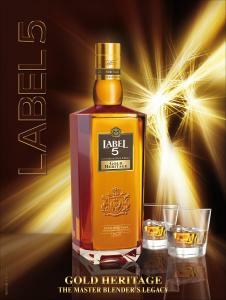 LABEL 5, ranks 10th on the worldwide Scotch Whisky market and is sold in more than 100 countries.